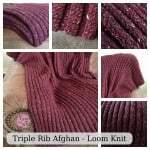 The loom knit triple rib stitch is a versatile rib stitch pattern that creates a 3×3 ribbing; no purl! Stitches are twisted so its a nice stretchy fabric. To make a 3×3 Ribbing it requires a multiple of 6(+3)+2. The extra two “(+2)” are for the ends where a slip stitch will occur. This will give that last stitch more definition with a clean edge. The first 3 stitches will be knit and the second 3 stitches purl. Repeat this pattern in sets of 6. Should you want the last column to show a knit column on the right side (RS), You will need the extra “(+3)” added before that last slip stitch. When placing panels together you can leave off the +3 for all panels except the last. This way the panels can me seamed together and the pattern will repeat easily. It isn’t necessary to change the last panel but is more of a personal preference. For the knit stitch, you can choose a standard knit (also called a reverse purl), flat knit or U wrap. For a twisted knit use the e-wrap Stitch. For the purl stitch obviously you would choose the purl. However, if you want to skip purling you can use a technique known as the triple rib. It’s for use on a double knitting loom type called a knitting board or long loom (or double rake). For this stitch, the front board or lower side (lower rake) will serve as the knit stitches on the right side (RS) and the back board (upper rake) will be the purl stitches for the RS when all the knitting is done. However it is all how the loom is wrapped to create this illusion because the upper or back board are actually knit stitches that face the wrong side (WS). 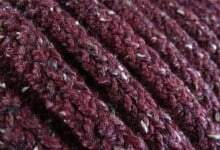 With this method you save on making purl stitches and go right to a quick rib. 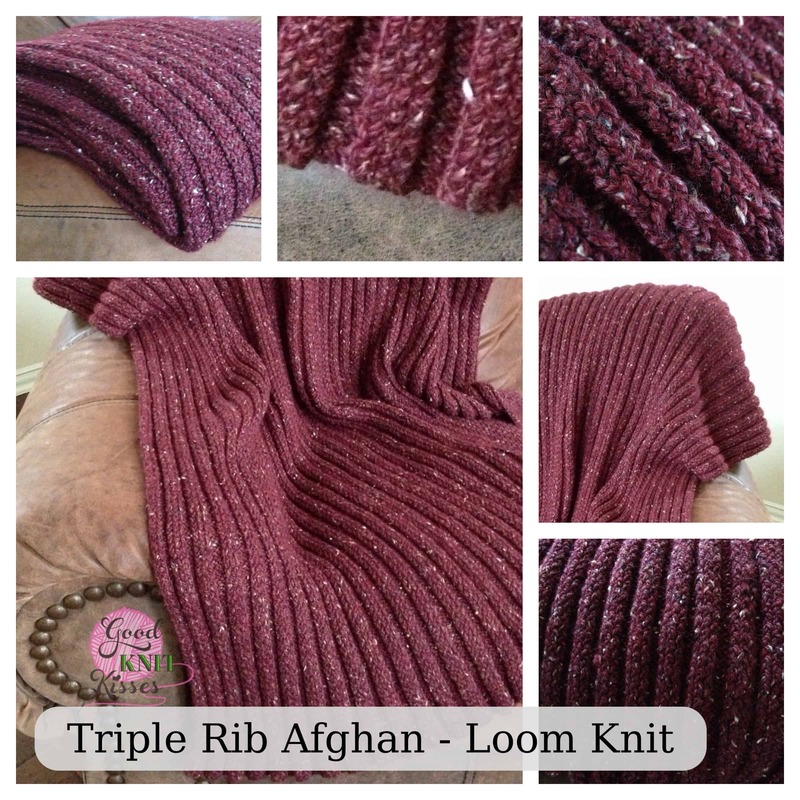 Do I knit it or e-wrap this 3×3 ribbing on the triple rib? The following is a chart for wrapping your loom. Remember to have 4 stitches in a set at the beginning and end of the panel so that you can slip the stitch. If you forget and only use 3 stitches but slip the stitches, those columns of ribbing will look like 2 columns of 2 stitches wide, not 3. 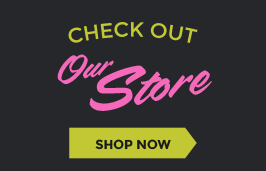 You are welcome to pin this chart or share the link to this page. 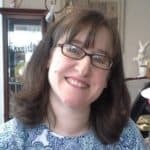 I ask you not to grab the image and post on your blog without permission. Thank you so much! See the following videos on how to cast on, knit and bind off the 3×3 ribbing by way of the triple rib stitch. For Patterns using this pattern click here. 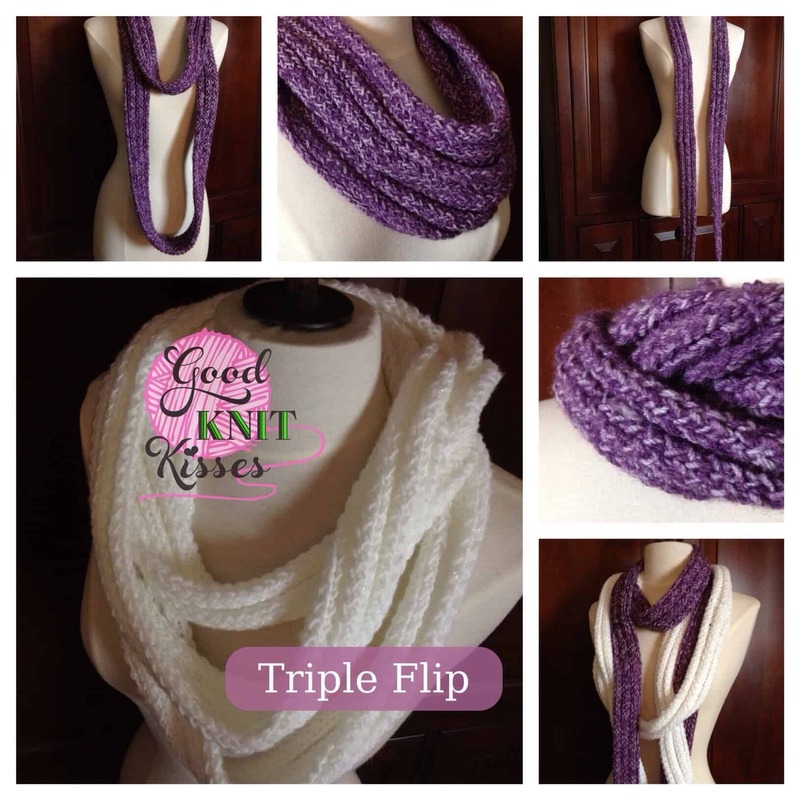 Featuring the Triple Rib Afghan, baby blanket, Simple Scarflet Neck Warmer, and the Triple Flip infinity scarf. Video features loom from Authentic Knitting Board using the 1cm setting with a heavy worsted weight or Aran yarn from Knit Picks. 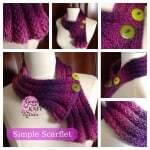 If I make a scarf using the erap Stitch with this pattern will it curl since there are no Purl stitches involved? Using this method to make the ribbing on the front and back of the board allows you to make a fabric that won’t curl without purling. Isn’t it great!